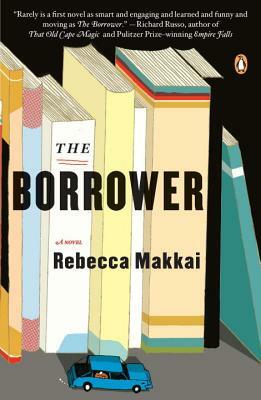 Rebecca Makkai’s stories have been anthologized in The Best American Short Stories 2008, 2009, and 2010, and have appeared in Tin House, Ploughshares, The Threepenny Review, and on NPR’s Selected Shorts. Makkai teaches elementary school and lives north of Chicago with her husband and two daughters. “This comical and touching book strikes a nice balance between literary artistry and gripping storytelling, and offers a contemporary take on the classic “journey of discovery.”…Right up to the book’s satisfying and well-plotted ending, Makkai shows us that even though the stories we are told as children are often fount to betray us as mere fantasy, there might still be some wisdom in the one of their most common and simple morals: Be true to yourself.”—The Daily Beast, Selected as one of "3 Must Read Novels"